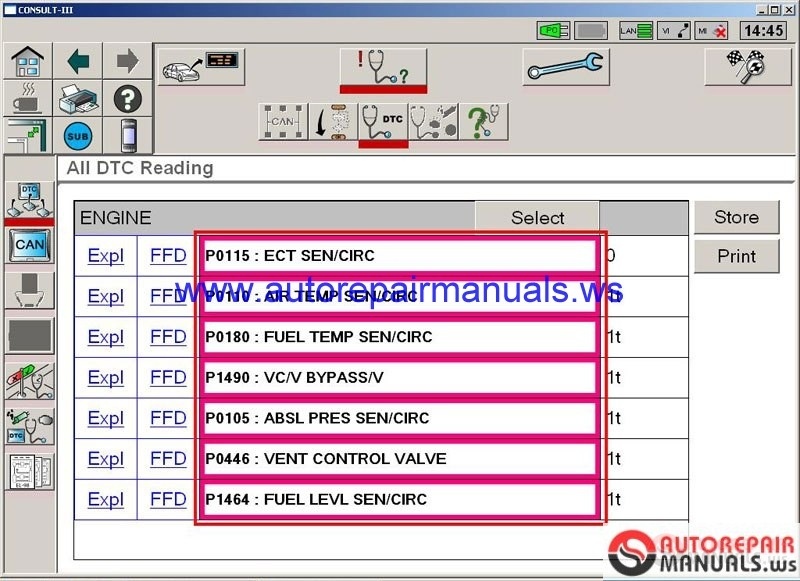 Discussion in 'Automotive Manuals, Softwares' started by auto, Feb 5, 2018. 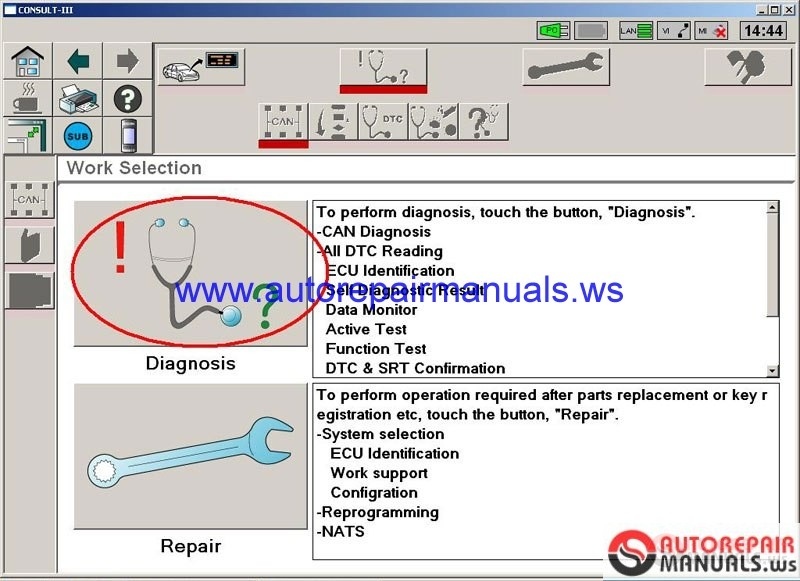 Nissan Consult 3 is the new generation diagnostic system for Nissan and Infiniti vehicles. 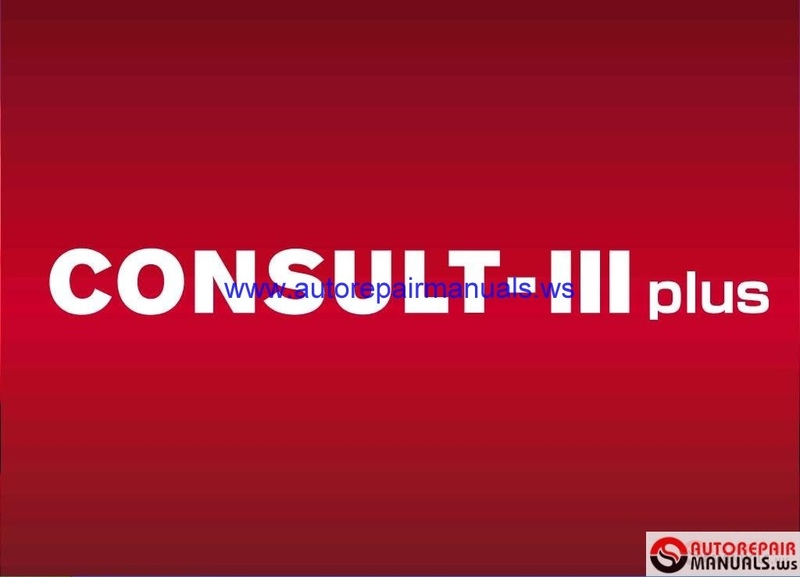 Nissan Consult 3 is powerful, flexible and easy to use and will transform your ability to provide rapid, accurate service diagnostics for today's sophisticated Nissan and Infiniti models and future products.